Whatever service you request from us, we'll make sure everything's working properly before we leave. Call 254-624-6977 to schedule your irrigation job in Temple, TX today. Frozen water can cause severe damage to your pipes. 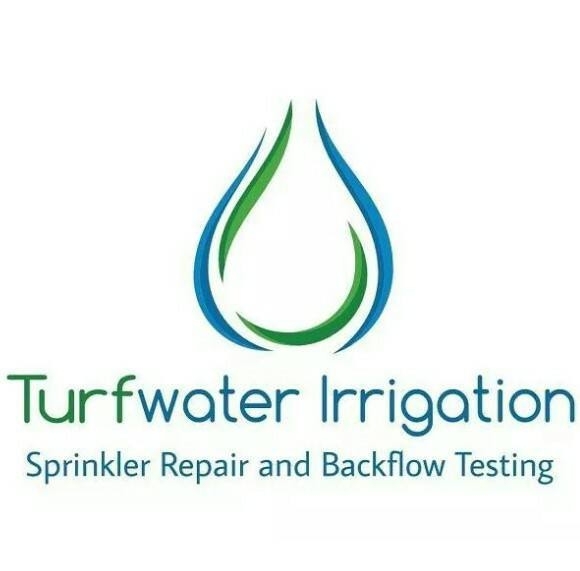 Turfwater Irrigation will service your Temple, TX sprinkler system to prevent your pipes from bursting during frigid weather. You can rest assured that we'll do whatever it takes to keep your system in top condition. Find out how our backflow and sprinkler system winterization service can benefit your Temple, TX property by calling us today. Since July 2016, Turfwater Irrigation has provided reliable irrigation repair and related services to Temple, TX area residents. Our prior experience in landscaping has provided us with the knowledge and skill we need to repair and install whatever type of sprinkler system you need. We'll make sure it's working effectively so you can efficiently water your lawn. Contact our office in Temple, TX today for honest, reliable irrigation system service.